If you are an Android and Google+ Photos user, you have surely seen the short movie clip that Google+ Photos makes for you including pictures that you have taken from your mobile. It used to always bring smiles watching the compilations. However that is not going to be the case anymore, maybe it is going to be even better. For those who haven’t switched yet, it is time: Google Photos. Google Photos, yes it is just without the +, was launched earlier this year at the Google I/O after the dragged prolongation of Google+ Photos. Besides a new dedicated application and website, computer vision search was announced that would automatically recognize places, people, and objects in photos, allowing the user to pull up “pictures of cars” without any manual tagging. Bye Bye to Google+ Photos is not going to mean that all functionalities are going to die. You will still be able to share photos to your stream and the existing ones also stay there. Only the mass photo storage and viewing features from Auto Backup are going away. 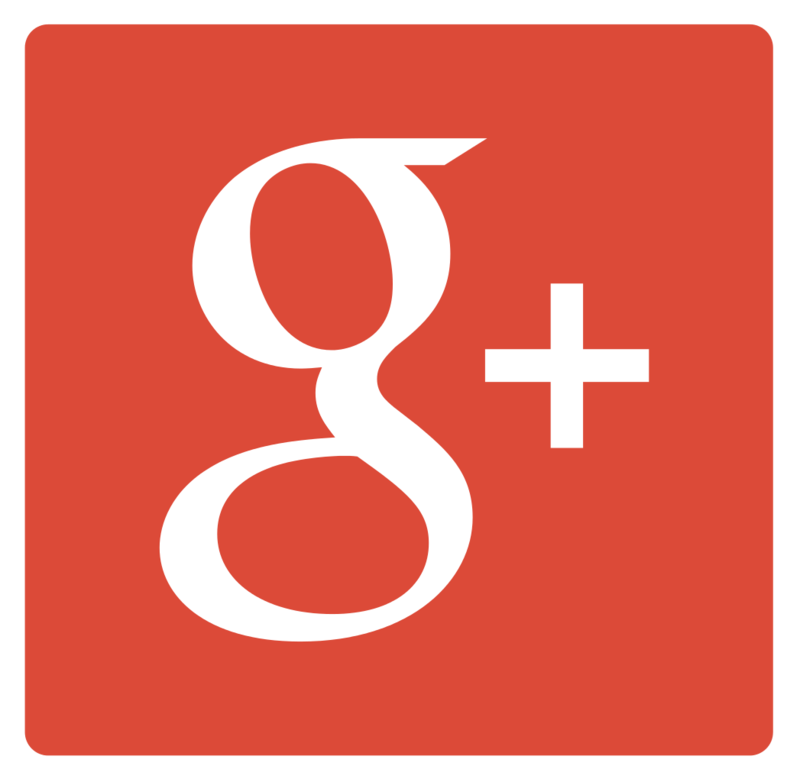 As of now Google has three photos platforms namely Google+ Photos, Google Photos and Picasa!, Of course. The traditional Picasa! is going to share some load off Google Photos once plus version is done away with like serving as the host for pictures shared during Google Hangouts chats. Well, what is gone is definitely gone. Let’s talk about Google Photos. This service is now going to available on photos.google.com on the web. There is still tons of cloud storage; pictures are still automatically backed up to the cloud, and Auto-Awesome (though it has been renamed to “Assistant”) is still here. That feature still automatically surprises the user by adding funky effects, making panoramas, and creating album slideshows using copies of your pictures. So apparently the compilations are still going to make you happy. Google Photos will now automatically create collections of your most-frequently photographed people or objects like “food” or “clothes”. Now one tap on a person’s face will reveal all pictures you have of them in your albums. It also relies heavily on gestures to navigate through one’s entire timeline, letting the user pinch and zoom out from individual pictures all the way up to a high level view that shows pictures organized by years. The bigger picture to look at here, is also that Google is kind of drifting away from what it called its social backbone, G+. It is now not more than a stream with the company embracing twitter by integrating tweets into search results. Google Photos even offers a few privacy features, like the ability to strip a photo’s location from the EXIF data before sharing it on any of the streams. So what are you waiting for? Head out and download the standalone Google Photos app(https://play.google.com/store/apps/details?id=com.google.android.apps.photos&hl=en) and have fun sharing.